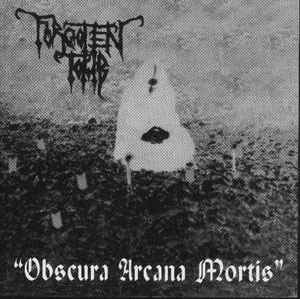 Forgotten Tomb was born from the will of Herr Morbid in the beginning of 1999, when bass-player Torment was in the band too. Forgotten Tomb was performing very obscure and occult Misanthropic Black Metal in the vein of old Mayhem, with some little depressive touches. Torment left the band after a short while and Forgotten Tomb became a one-man band. Herr Morbid started to play all instruments and to program the drum-machine. 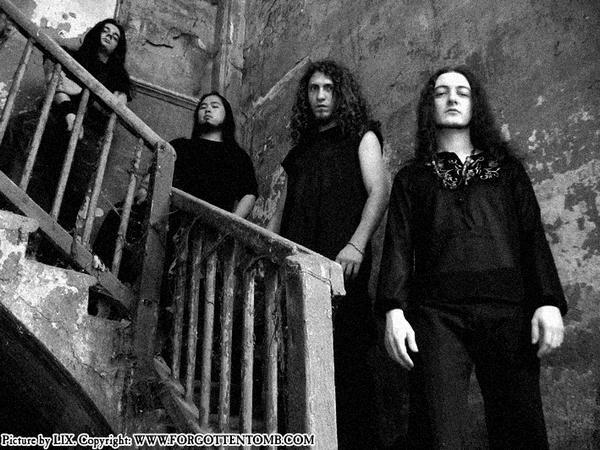 A MCD was recorded in June 1999 titled “Obscura Arcana Mortis”. The MCD was released in June 2000 under Treblinka Prod., limited to 215 copies. After that Herr Morbid decided to move towards a lot more depressive direction, and to slow down everything to increase the suicidal feeling. The music became a mix between extreme Doom Metal, Depressive Black Metal and Dark, in other words “Dark Metal”. 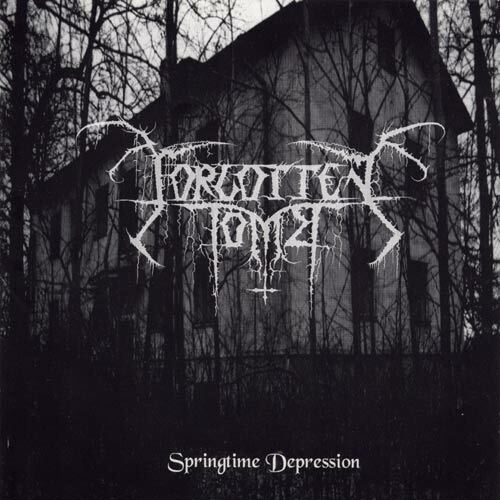 Actually Forgotten Tomb has been one of the first bands to learn the lesson of Burzum, Katatonia, Strid and Manes and to bring everything to an extreme. The band has recorded the “Songs to Leave” album between December 2000 and June 2001. A deal with swedish label Selbstmord Services was signed in August 2001 and they released the album on a worldwide basis in September 2002. The album became a real cult-album after a few time, as well as the band, with some thousands copies sold worldwide and supporters everywhere. Then Wedebrand (ex-Shining drummer) joined the band and FT recorded the “Springtime Depression” album between January and April 2003. Soon after relationships with Selbstmord were broken, so the album was released on french Adipocere Rec. in June 2003. The album confirmed the high potential of FT and soon it became another cult-album everywhere, with excellent reactions both from press and audience. Wedebrand left the band. Herr Morbid started to search for several musicians to put on a live line-up. After some time he has found the perfect line-up with Razor SK on lead guitars, Asher on drums and Algol on bass, so he has decided to have them as official members in the band. With this new line-up FT played several triumphant shows across Europe both as support-band and headlining-band. 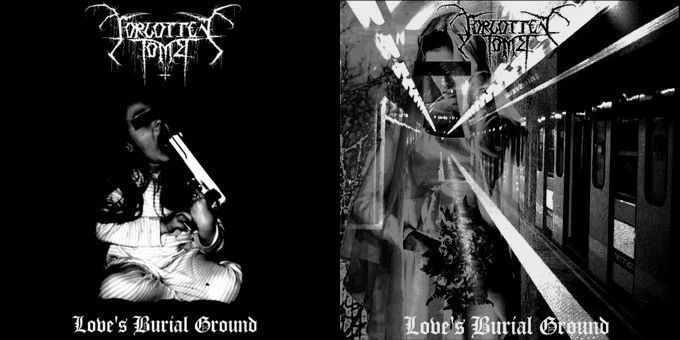 They wrote new material and they have recorded the 3rd FT opus titled “Love’s Burial Ground” in January 2004. The album will be released on Adipocere Rec. around August 2004.